In 2010 a national survey of behavioral health services offered by Federally Qualified Health Center organizations found relatively high rates of mental health but lower rates for substance use disorder services. Given that New York rates of alcohol, tobacco and other drug use closely mirror national rates, CUNY SPH Assistant Professor Sean Haley and his team were interested in whether the availability of substance use disorder (SUD) services in New York Federally Qualified Health centers (FQHC) would mirror national availability. 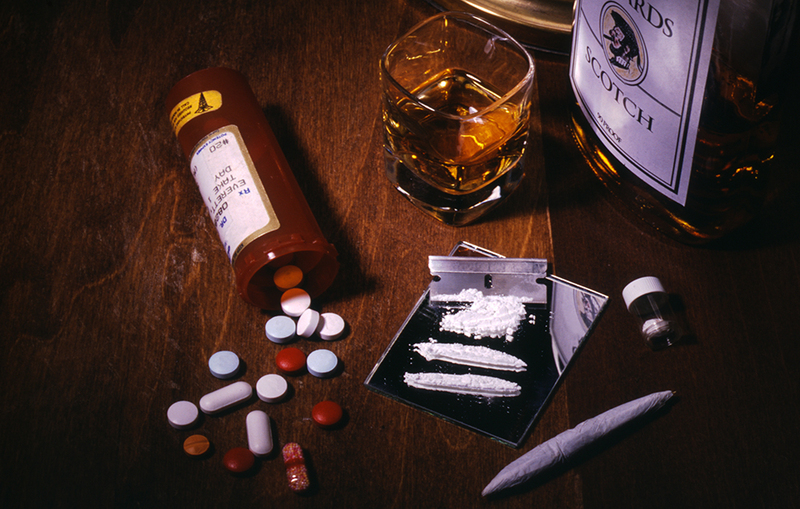 The results were published in the Journal of Substance Use. Similar to the national findings, the New York study found that FQHC sites conducted more mental health screenings (55 percent) than SUD screenings (32 percent). However, just six percent of national FQHCs reported that they did not use a standard screening tool compared to over 40 percent of New York sites. In addition, the national survey reported that 55 percent of organizations offered on-site substance abuse treatment compared to 11 percent of New York sites. Although the Affordable Care Act mandates that insurers cover mental health and substance use disorder services at parity with medical and surgical benefits, the Act may not be sufficient to improve SUD service availability without additional federal attention, including performance measures.